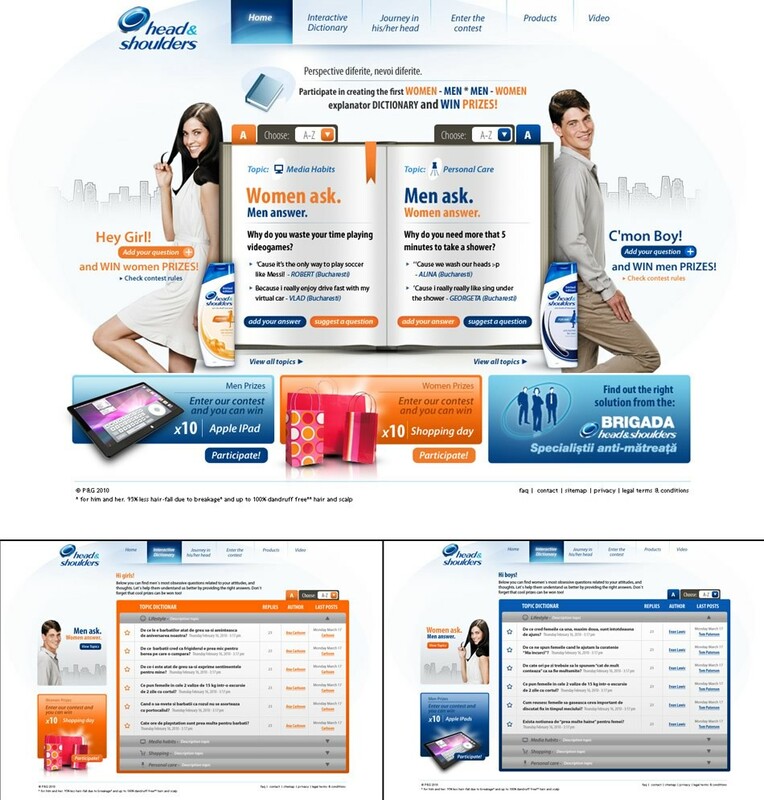 "Woman-Men Ask" Campaing's Website. Several banners for multiple campaings. "Survivor" TV program campaing microsite.